Looking for people who are turning 65? You may be an insurance agency trying to find people turning 65 by birth month for Medicare Marketing. You may simply want to market your products to people turning 65. 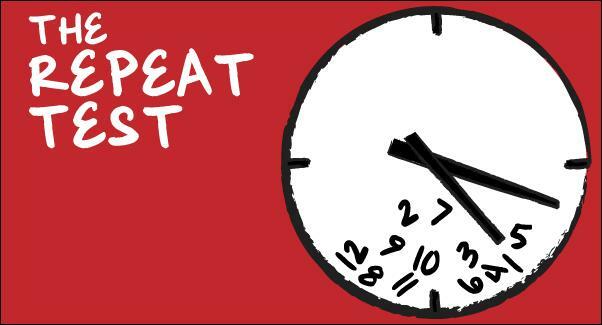 There are approximately 8000 people turning 65 every day! Get your marketing materials to these people ahead of the competition. 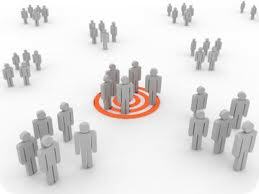 Find exactly the target ages and specific demographic selects you are looking for. We can help you with a complete package of mailing list, printing & mailing services! we can help you with your recruitment campaigns to keep your books filled with the brightest and best candidates. and the requirements of the companies you serve. Perfect for Employment/Recruitment Agencies looking for people with specific qualifications and experience. Simply complete the Specialty List Request Form on our website to get started. 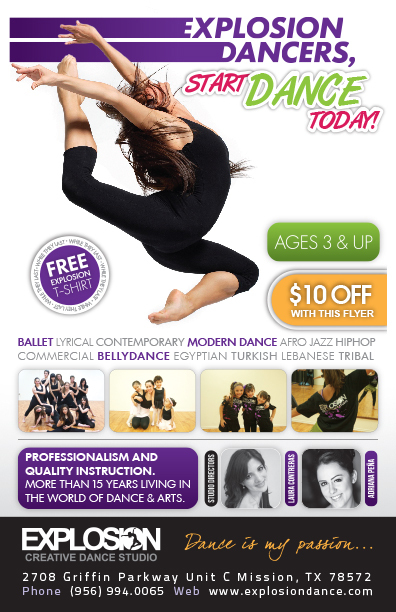 We can also help you print and mail your marketing campaigns. Check out the 2013 Best Practices For Recruitment and Recognition at the HR Daily Advisor. Build a solid foundation for your Marketing Strategy with good quality accurate data. 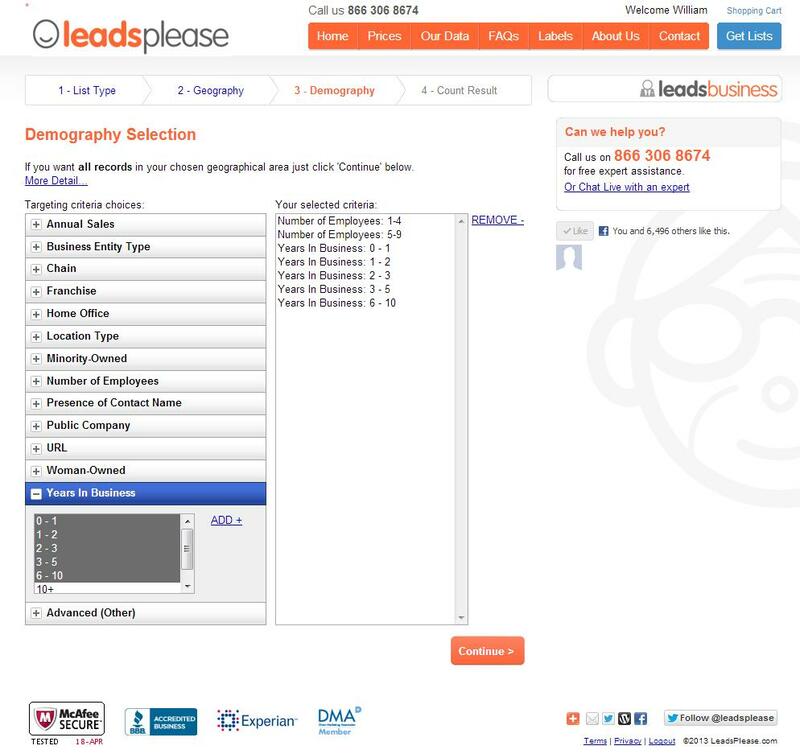 LeadsPlease has a 95% Deliverability/Accuracy Guarantee. Design a ‘eye catching’ marketing piece with a stunning call to action. 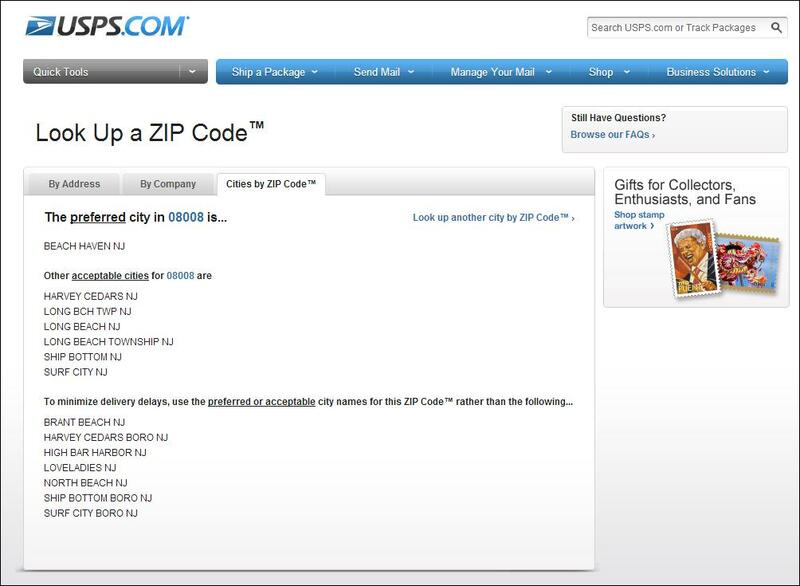 Easily find New Movers in your area and add them to your customer list. Clean and update your database regularly. Make sure all mail pieces are correctly addressed. Be the first to contact these new movers with your marketing materials and have your services out in front. 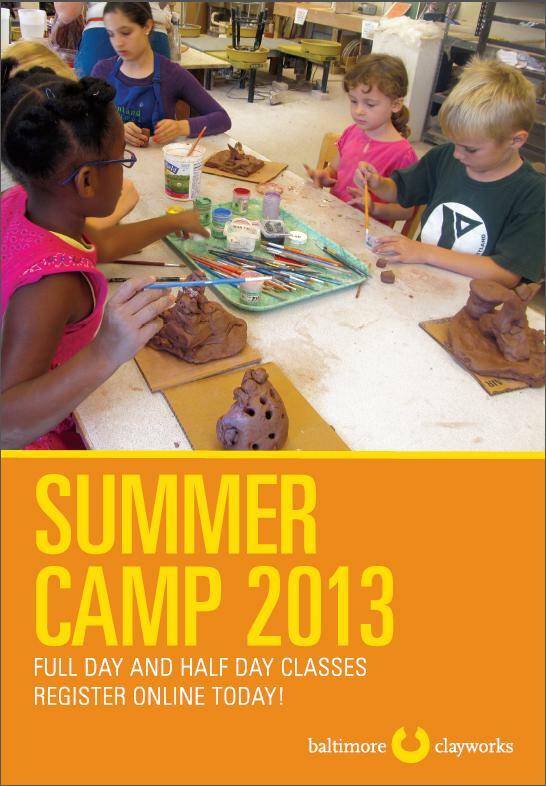 Are you a school, church, activity center or camp that offers special summer camp classes for children? If so, now’s the perfect time to start designing and mailing your summer camp mailers! Spring break is over and children are heading back to school so parents are back on track and starting to think about the next holiday – summer! So now’s a great time to reach out to them and let them know where you are and about all your fun-filled summer programs. LeadsPlease can help you find families with children in your area. We recently had the pleasure of working with Baltimore Clayworks, a non-profit ceramics art center in Baltimore MD. They visited LeadsPlease in search of a targeted mailing list to promote their fun, summer ceramics classes for kids. They kindly shared a copy of their artwork with us, and it’s another perfect example of an eye-popping, compelling mailing piece. 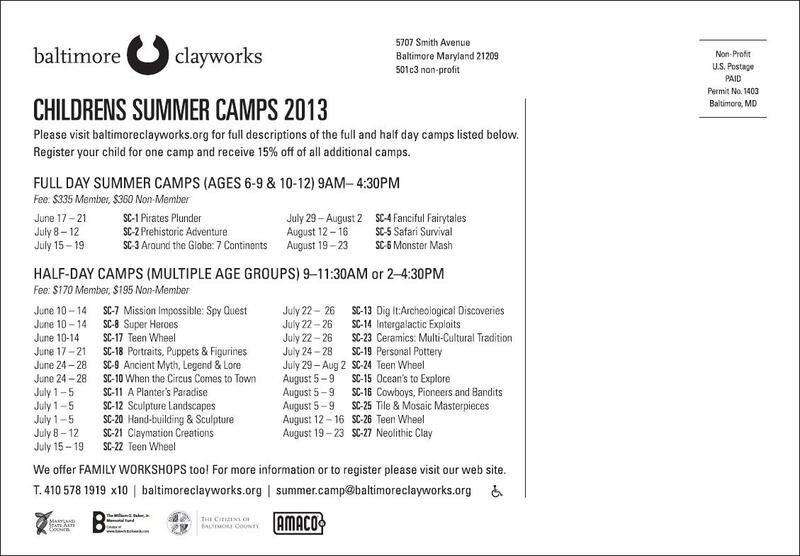 Hopefully Baltimore Clayworks will help inspire you when creating your own summer camp mailing! Do you measure the effectiveness of all your marketing efforts? A recent article in DM News sparks the topic of today’s post. 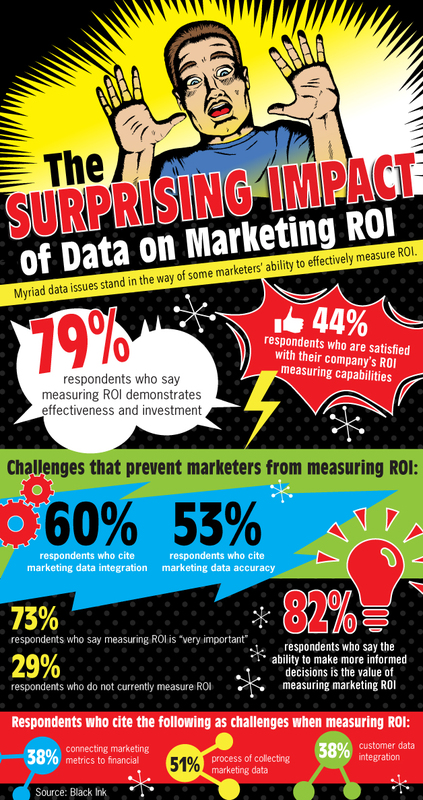 According to a recent study by Black Ink and Winsper, 73% of respondents acknowledged that measuring marketing ROI is ‘very important’, but only 29% of senior marketing leaders who were surveyed, admit that they don’t measure their marketing ROI at all! Don’t forget to keep track of all your marketing efforts. Test your different marketing campaigns to see which ones are most successful and profitable so you can ditch the ones that aren’t winners.